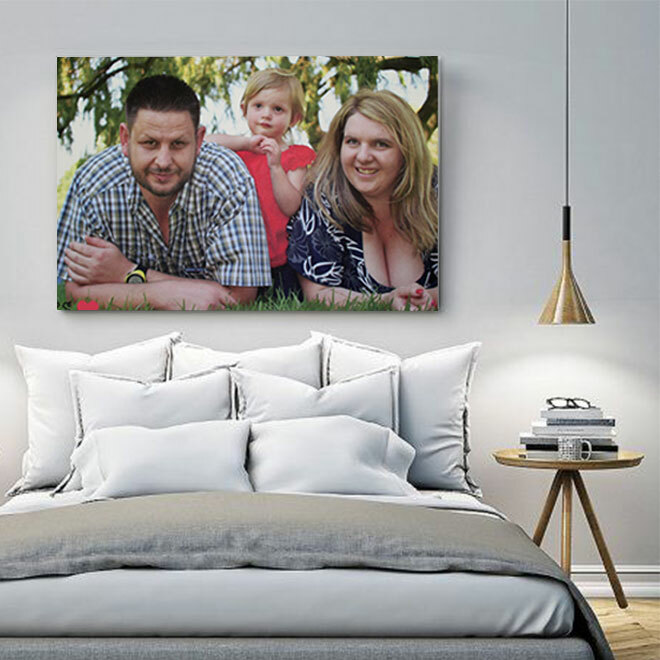 Your photos are printed on a Van Gogh artist canvas and then expertly stretched over a custom built supawood frame with a 3mm mdf back board with a height between 32mm-42mm depending on the size, to give a high-quality finish. 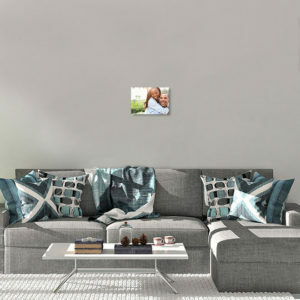 Our block mounted canvas photos provides the ideal space filler in your home, that allows you to decorate with that personal touch. 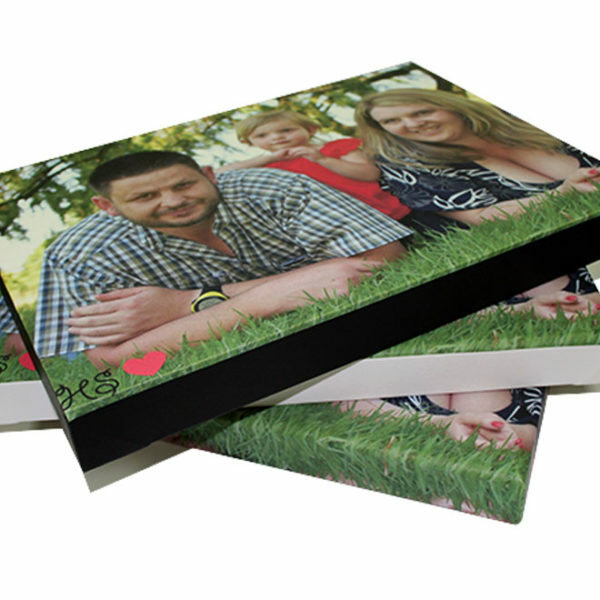 Your photos are printed on a high quality Van Gogh Satin Canvas, printed on the latest HP ink technology that allows for vivid images and a high-quality finish to your photo, your canvas is then expertly stretched over a custom built supawood frame with a 3mm mdf back board with a varying height of between 32mm-42mm depending on the size. 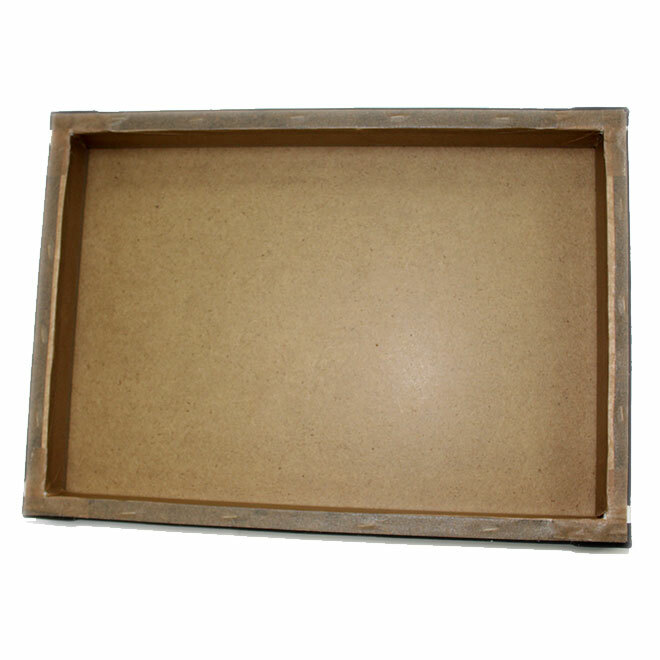 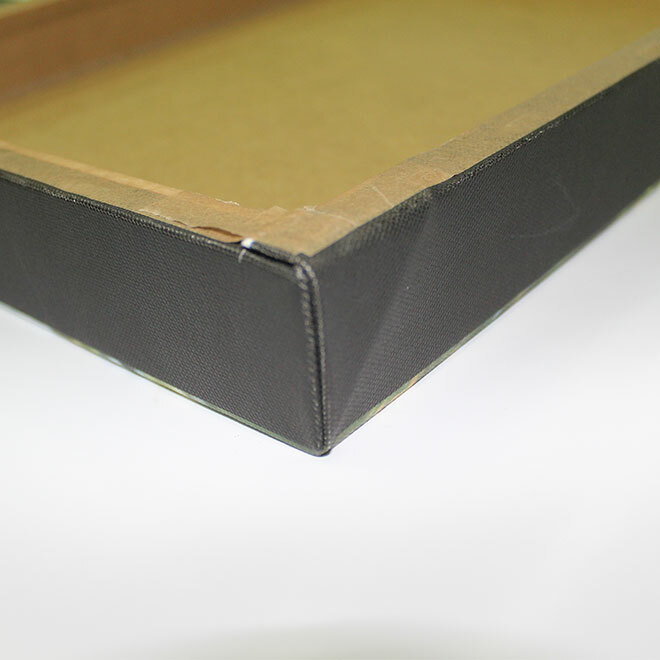 All of our block mounted canvas is supplied with hanging accessories.